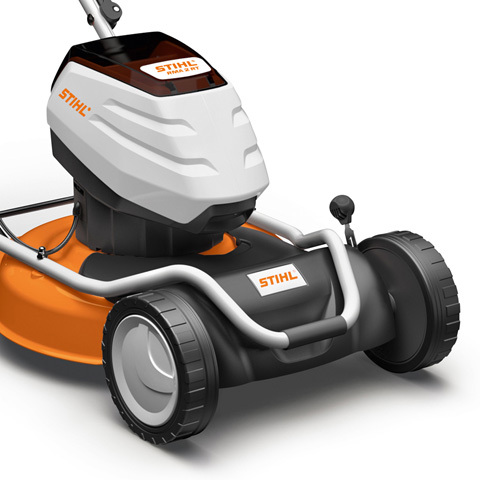 The STIHL RMA 2 RT mulching mower needs neither petrol nor cords: it is powered by the reliable STIHL PRO battery system, whose high-quality lithium-ion batteries are also used in STIHL professional machines. 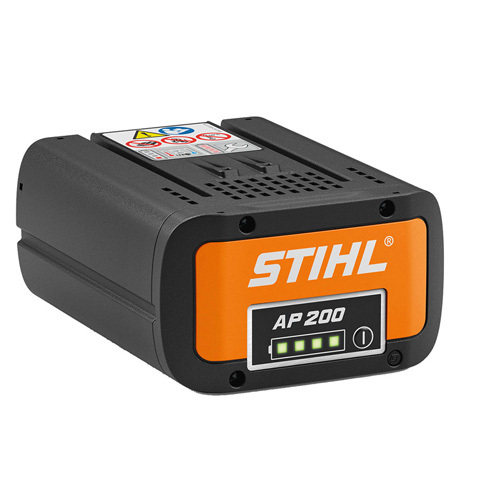 The batteries have enough energy to also be able to mow medium-sized gardens. 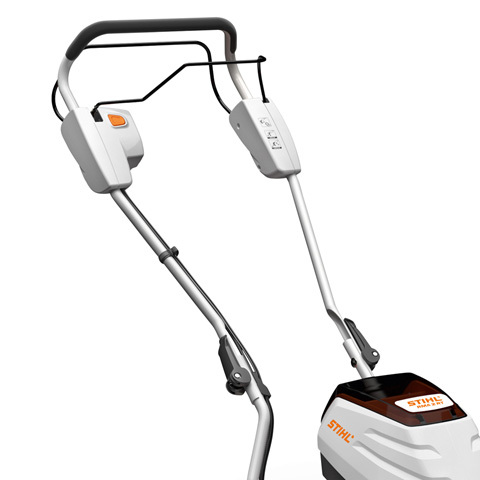 The RMA 2 RT enables especially quick working as a special mulching mower. The finely shredded clippings are distributed into the turf as a natural fertiliser in a single operation. This means that frequent emptying of the grass catcher box is no longer required. 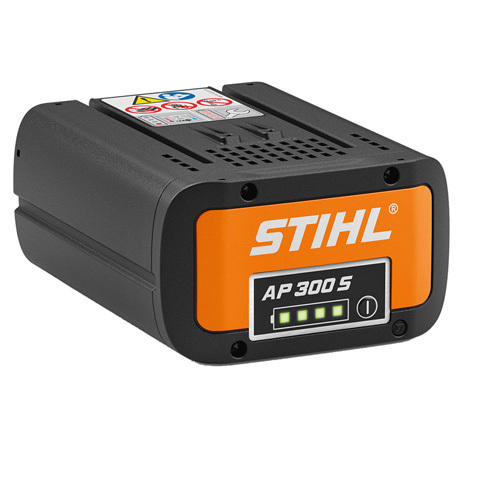 In addition, eco mode ensures greater efficiency when working with this STIHL battery-powered lawn mower. 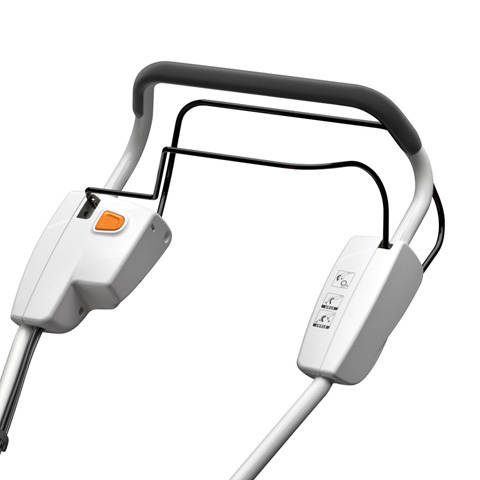 After use, the practical QuickFix quick-clamping device on the handlebar enables it to be effortlessly stored and transported without taking up too much space. This mulching specialist features effective cutting technology. The clippings are finely shredded and evenly distributed over the lawn immediately after being mulched. Consistent mulch mowing reduces lawn thatch. The mulching function dispenses with the disposal of clippings and provides the lawn with moisture and important nutrients. 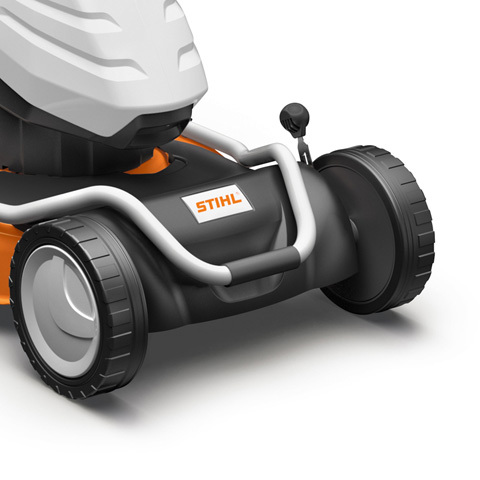 To adapt the cutting height on this STIHL battery-powered lawn mower, the front wheel and rear wheel axles can be adjusted separately. 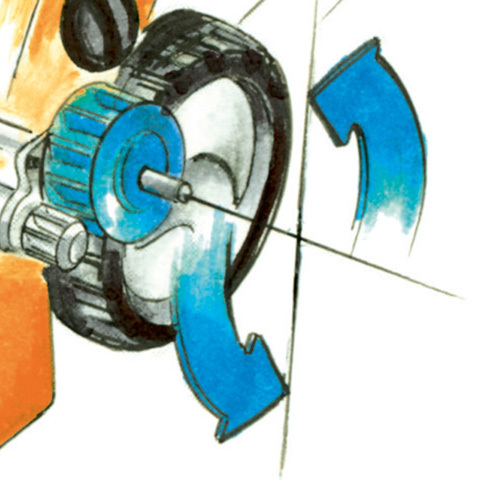 This height adjustment for each axle enables the grass length to be varied as appropriate to the respective terrain, time of year and individual lawns. 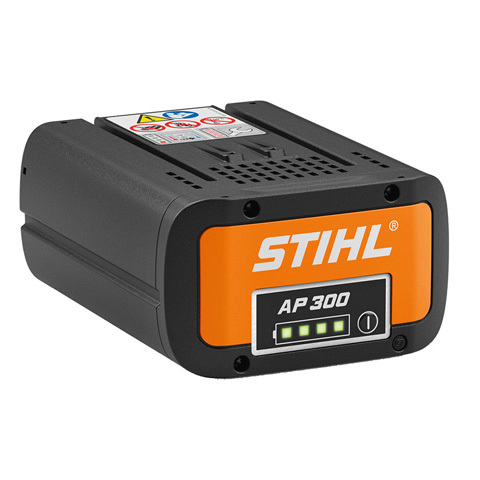 This cordless lawn mower features a special frame and an impact-resistant housing made of sheet steel for particular robustness in more heavy-duty applications. 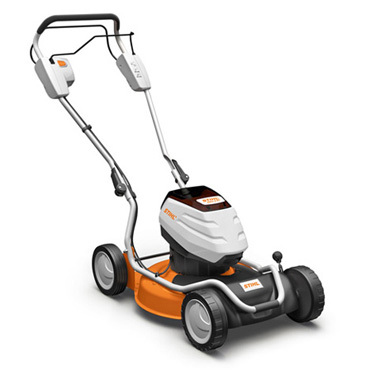 This design instantaneously forwards any movement while steering, which makes the lawn mower very responsive. 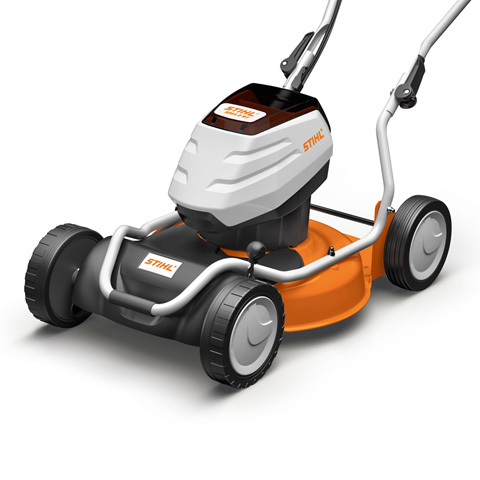 The ergonomic super soft grip ensures particularly comfortable lawn mowing. 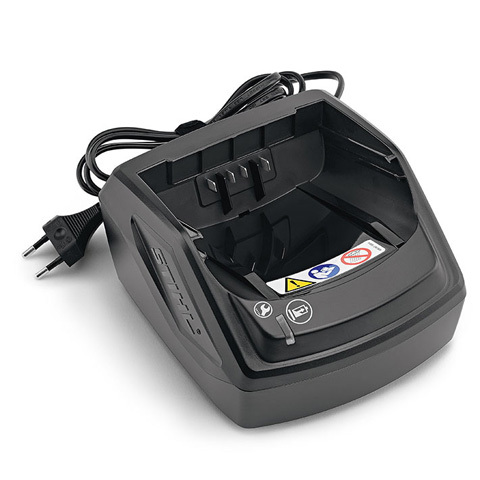 Its comfortable grip minimises fatigue while working. 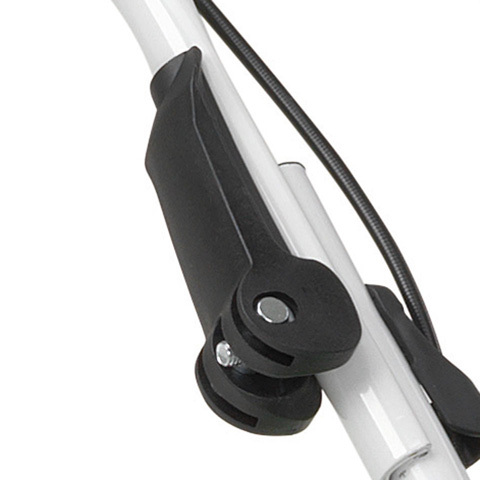 The attached motorstop lever offers high protection during cordless mowing. As soon as the handle is released, the motor automatically switches off the lawn mower. 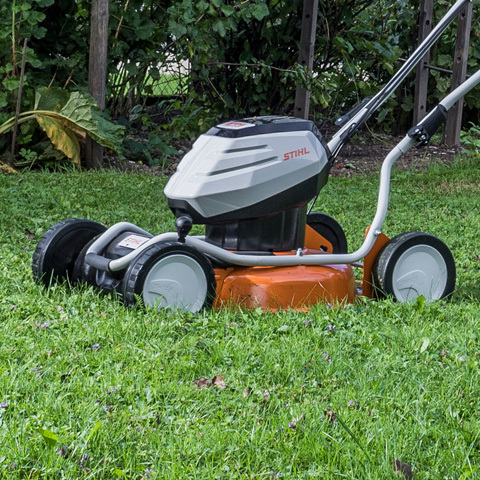 This cordless lawn mower features an effective mulching blade. 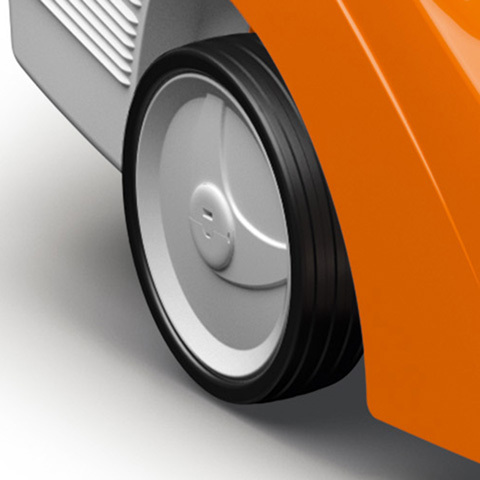 The grass is cut by the specially shaped blade and shredded step-by-step into fine particles in the housing. These then disappear into the turf. These clippings return nutrients and moisture to the lawn.